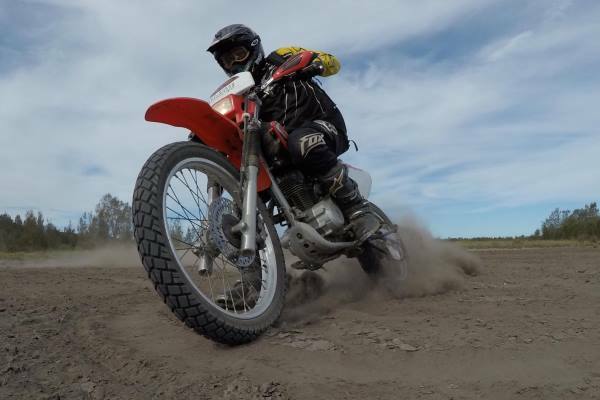 Top Rider Australia’s research and development into rider knowledge of motorcycle physics, clearly highlights the fact that most riders only have one system of control and are not prepared for the large range of variables that every motorcyclist will eventually face. 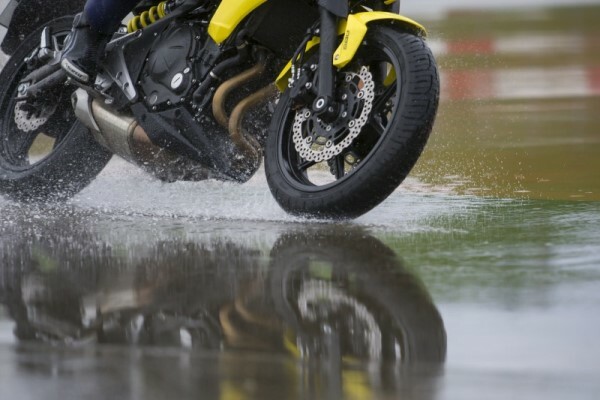 The extensive learning of motorcycle physics, and how to apply the correct handling skills developed during rider training, assists all riders in negotiating the vast range of variables. 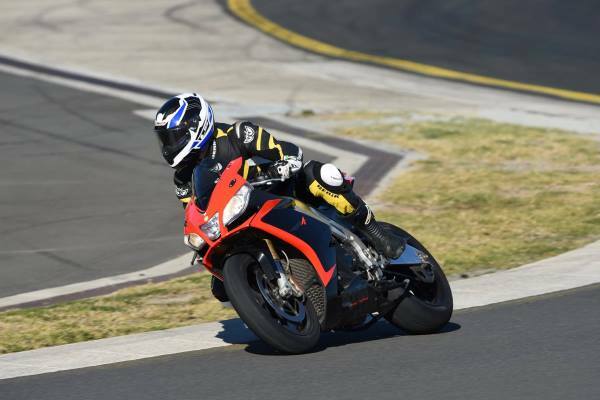 Therefore, regardless of what phase of learning you are in (learner, intermediate, advanced or elite) the motorcycle you operate is a mechanical device that will give the same response back! Understanding the correct response, you give the machine is vital! Learning motorcycle physics involves simple drills and tasks that can be built upon. This allows a progressive pathway from the rider’s current skill level to an intermediate, advanced or elite rider level. Learners must be shown a base system that can be built on progressively, which means that they are never taught habits that will eventually have to be thrown away as the rider progresses. A good training program will allow riders to build upon every learning stage and phase. Therefore, it is essential that all skills are real and relevant, in order to keep learners engaged to the point that they value the new skills and are likely to implement them when the trainer is not observing. As a trainer, I understand that to learn a new skill, riders will require 800 plus replications of the drill. This quite often means they will have to do some homework to fine tune what they have learnt in order to reach the final range of competency. Again, justification for engaging students in a curriculum that is real, up to date with the latest trends, embraces the latest technology and works in the real world of motorcycling. The final stage of competency is being unconsciously competent. This means that the rider can do the skill without thinking about it; it is instinctive. I don’t think any rider, including learners, should ever be treated like mushrooms. They should be shown the correct way from their first attempt. I can assure you it’s easily done, when done correctly. I find that stripping back the drills complexity and building it up as the rider’s confidence rises, is the best way! I have spent 33 years designing the perfect curriculum that has the perfect recipe and works for both learner and elite riders. 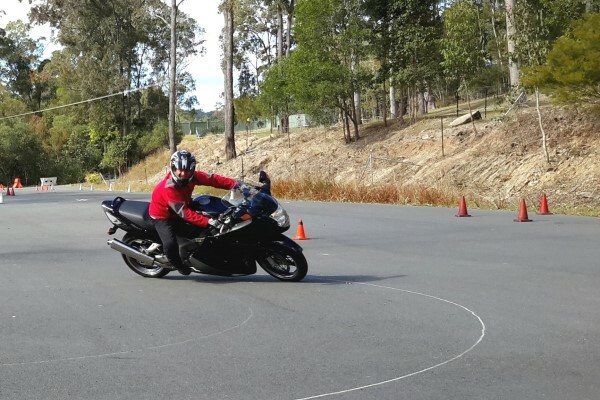 A skilled instructor builds a training program that deals with the range of variables a motorcyclist will encounter, and compensates for learner phases, learning styles, training ranges, motorcycles and routes, to ensure a smooth and progressive pathway. Once a rider has the understandings of motorcycle physics and the variables they will encounter, they then begin to understand the systems of control that are required in each situation. There is a need for special consideration for the stage/phase of rider as to why, what, where, and when a rider is exposed to a specific drill and more advanced skills. There is a system of control for every variable. 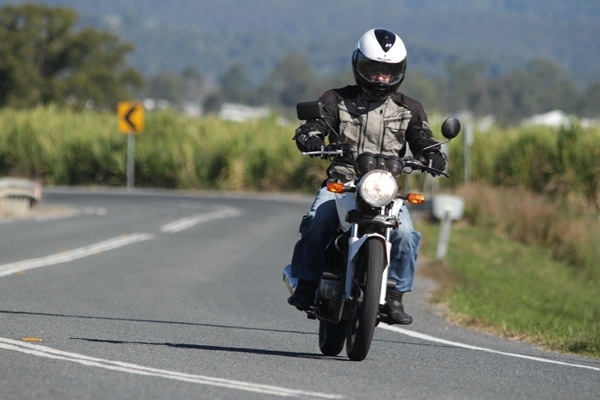 Did you know that there are 5 different ways to steer a motorcycle and 5 different ways to stop a motorcycle? Essentially, this gives riders 5 different system of controls when approaching corners. 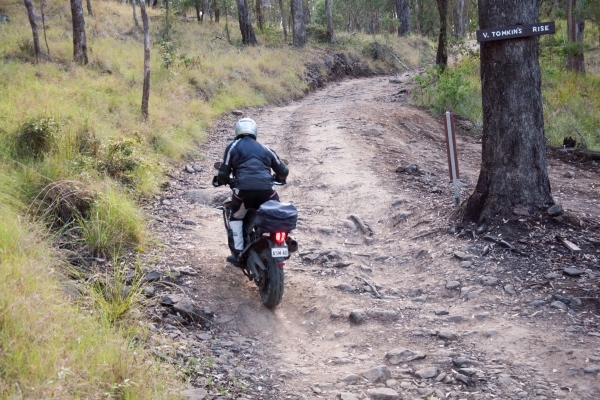 I believe most riders are one dimensional with their approach to how they ride a motorcycle. However, it requires a three-dimensional view; that can only be achieved when a rider has complete knowledge of how a motorcycle works. For example, take the shape of corners you have come across on the road. Like most riders, you only have one system of control. However, there is one system of control for each variable that you will encounter! It’s knowing the correct system of control and the right way to ride that particular variable, the same system that Top Riders use worldwide. Isn’t it time that you expose yourself to a greater range of skills to deal with the wide range of variables you will face? See you on two wheels..